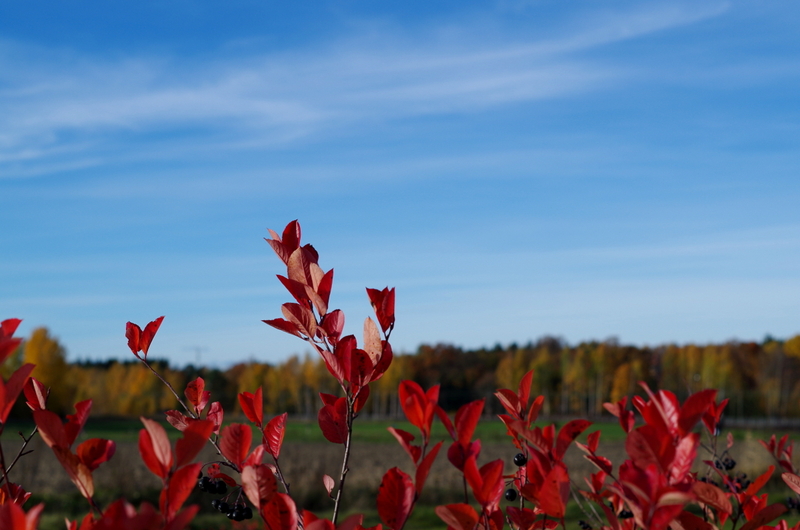 A month ago we still had these beautiful vibrant Autumn colours. With this photo I’m wishing you all a great weekend! Thank you and good we too!